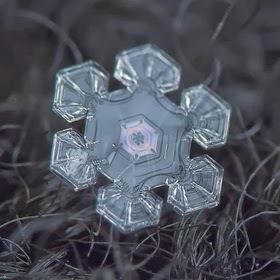 So I was scrolling down my Facebook page and I saw a post about this guy taking pictures of snowflakes, and I had to look at it. 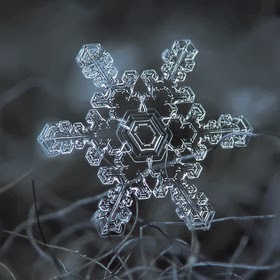 Now you have to look at it. 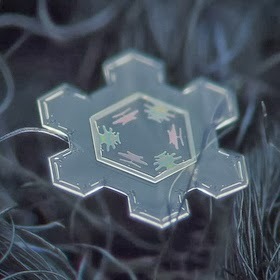 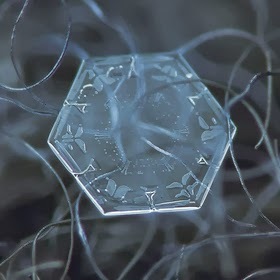 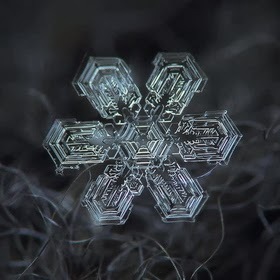 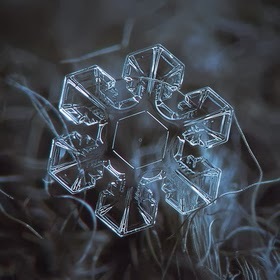 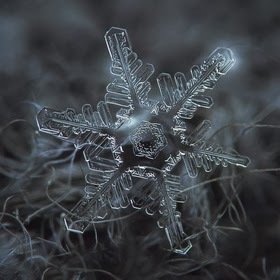 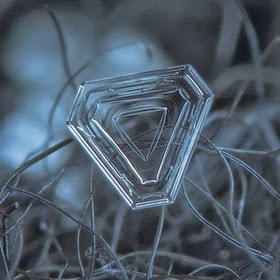 Alexey Kljatov, a photographer from Moscow, Russia, took these incredible photos of snowflakes in his backyard. 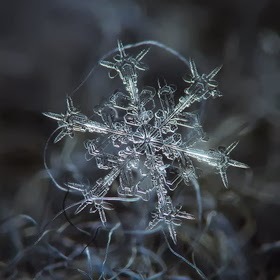 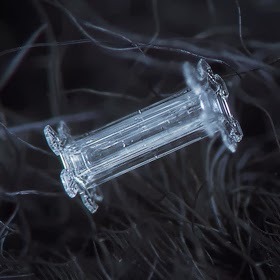 "I capture snowflakes on the open balcony of my house, mostly on glass surface, lighted by an LED flashlight from the opposite side of the glass, and sometimes in natural light, using dark woolen fabrics as background."